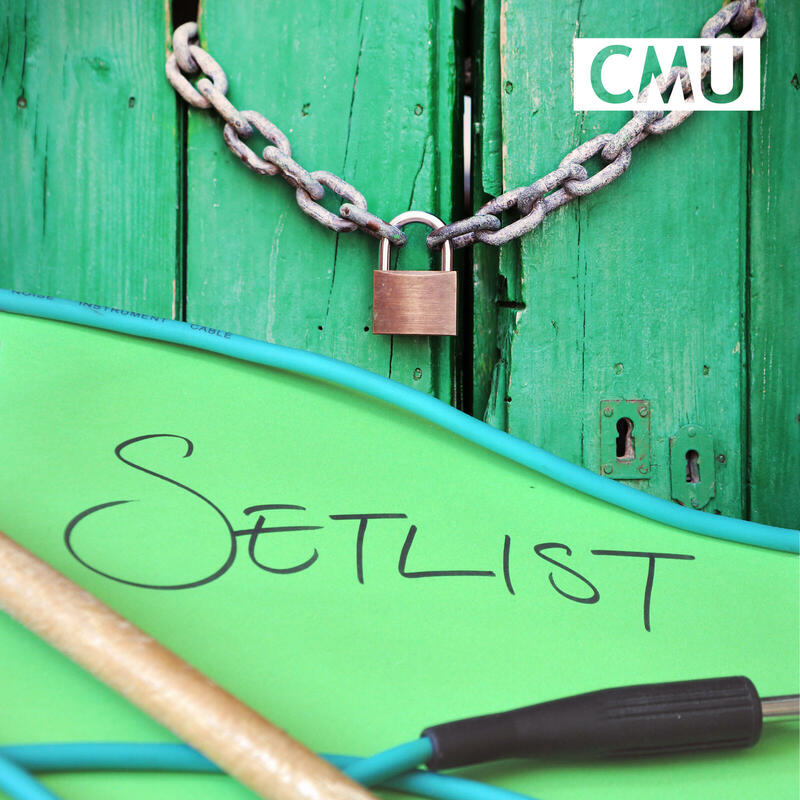 Setlist | Listen Free on Castbox. CMU’s Andy Malt and Chris Cooke review key events in music and the music business from the last seven days, including the latest IFPI stats which confirmed that the record industry had a fourth year of growth in 2018, iHeart's plan to come out of bankruptcy and straight into an IPO, and the new song-theft lawsuit against The Weeknd. Setlist is sponsored by 7digital. 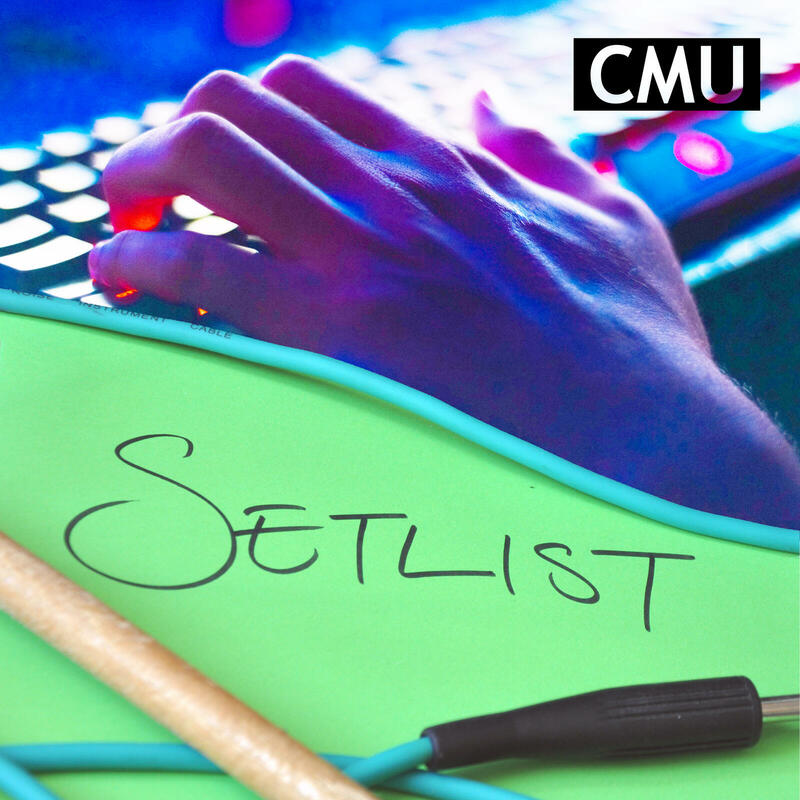 This week’s episode of Setlist is another marking CMU’s 20th birthday, the fourteenth in a series of special editions reviewing the 20 biggest stories CMU has covered over the last two decades. This time we look at the record industry's love affair with digital rights management technology in the early years of the digital music revolution and how DRM hindered the growth of legit download stores, but ultimately made the streaming proposition more attractive. Setlist is sponsored by 7digital. 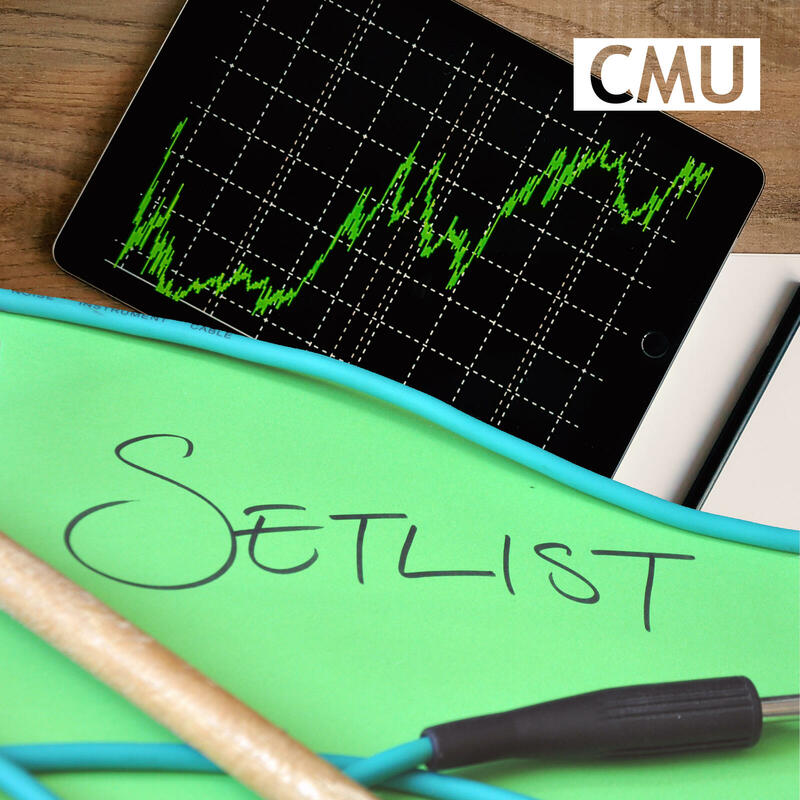 CMU’s Andy Malt and Chris Cooke review key events in music and the music business from the last seven days, including Parliament's live music report and its blunt warning about Viagogo, the ongoing Apple v Spotify spat, and the BPI's latest stats on UK record industry revenue streams. Setlist is sponsored by 7digital. 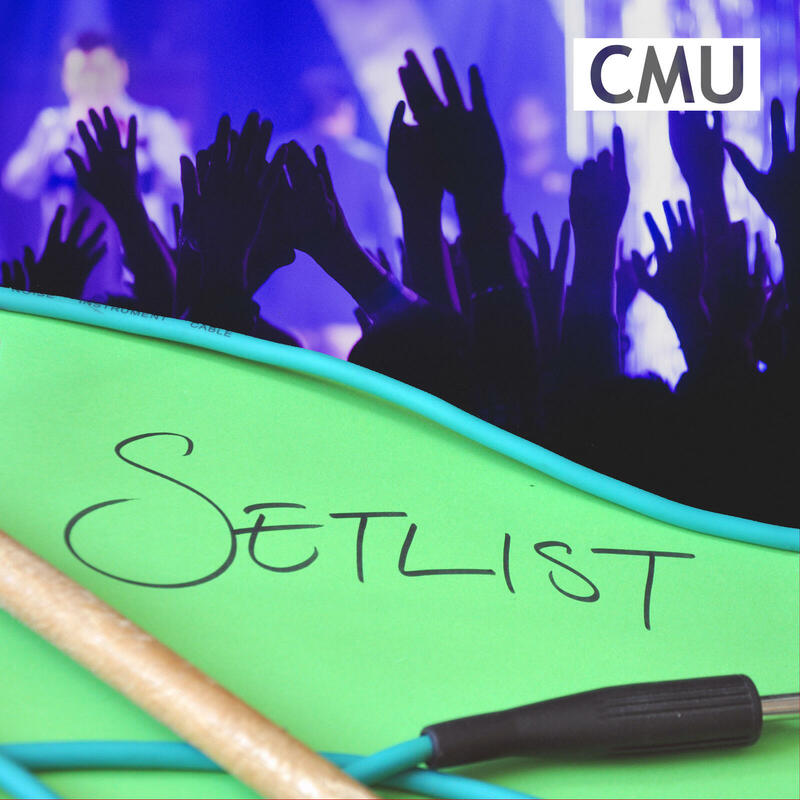 CMU’s Andy Malt and Chris Cooke review key events in music and the music business from the last seven days, including Spotify's appeal of the US Copyright Royalty Board's new mechanical royalties rate, ongoing challenges for grass roots music venues in the UK and EMI's counter-suit in its contract battle with Kanye West. Setlist is sponsored by 7digital. 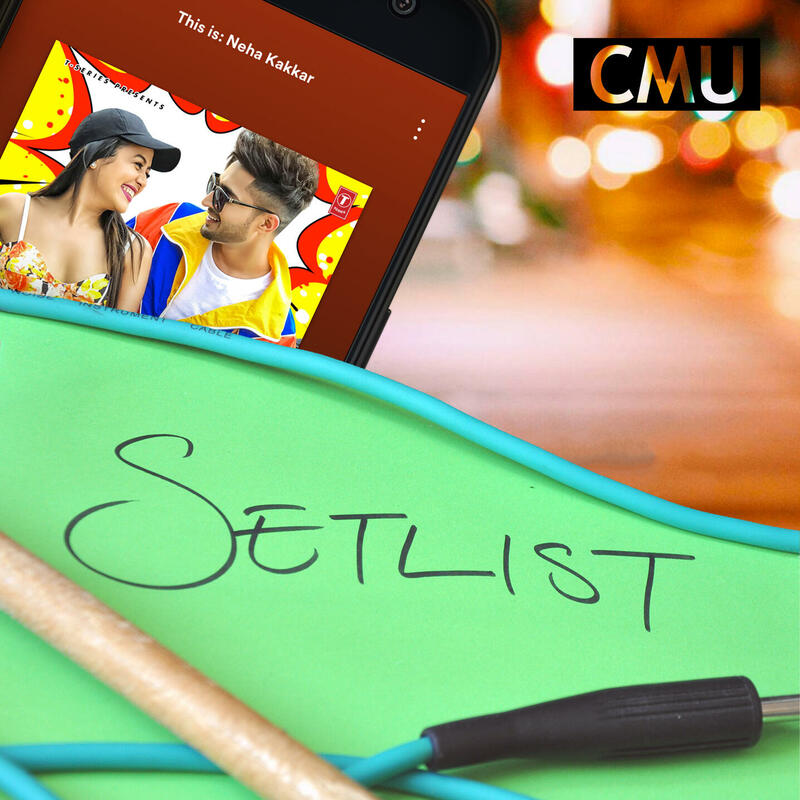 CMU’s Andy Malt and Chris Cooke review key events in music and the music business from the last seven days, including Spotify’s big legal spat with Warner in India, the reaction to the new Michael Jackson documentary ‘Leaving Neverland’ and the favourite bidders to buy half of Universal Music. Setlist is sponsored by 7digital. 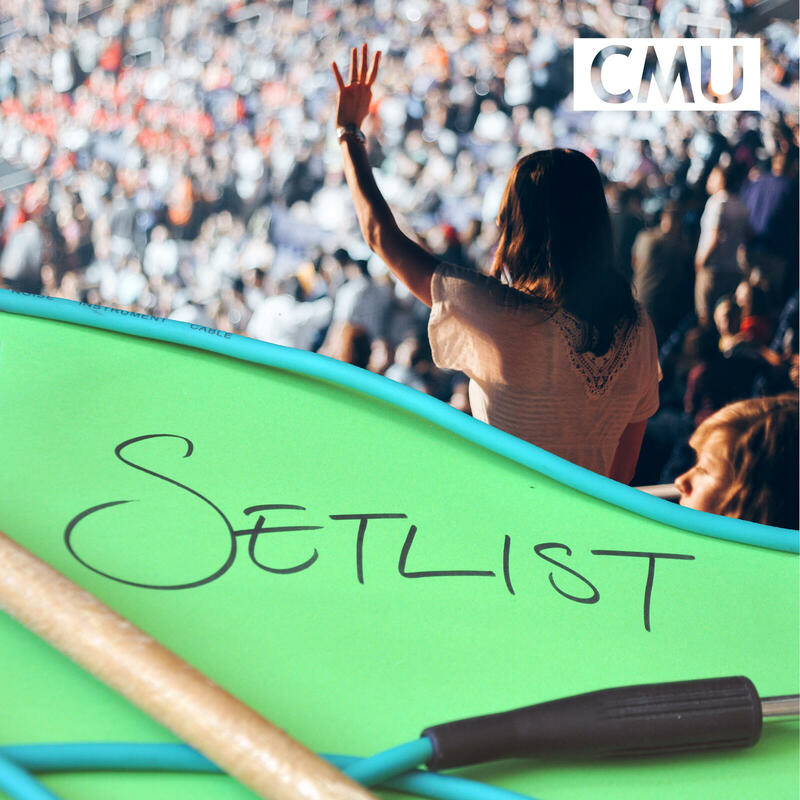 This week’s episode of Setlist is another marking CMU’s 20th birthday, the thirteenth in a series of special editions reviewing the 20 biggest stories CMU has covered over the last two decades. 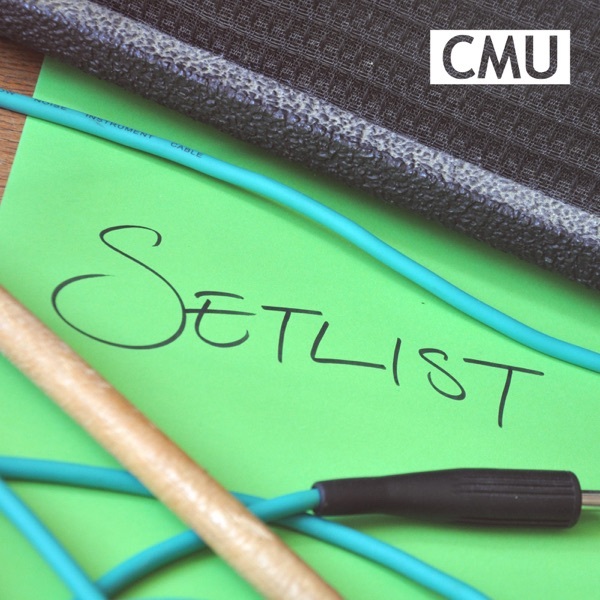 This time we discuss how CMU has always covered the big artist news stories as well as reporting on the business side of things. We then review three artists stories we followed particularly closely, including the Phil Spector murder trial, the tragically short career of Amy Winehouse and the many exploits of Justin Bieber. 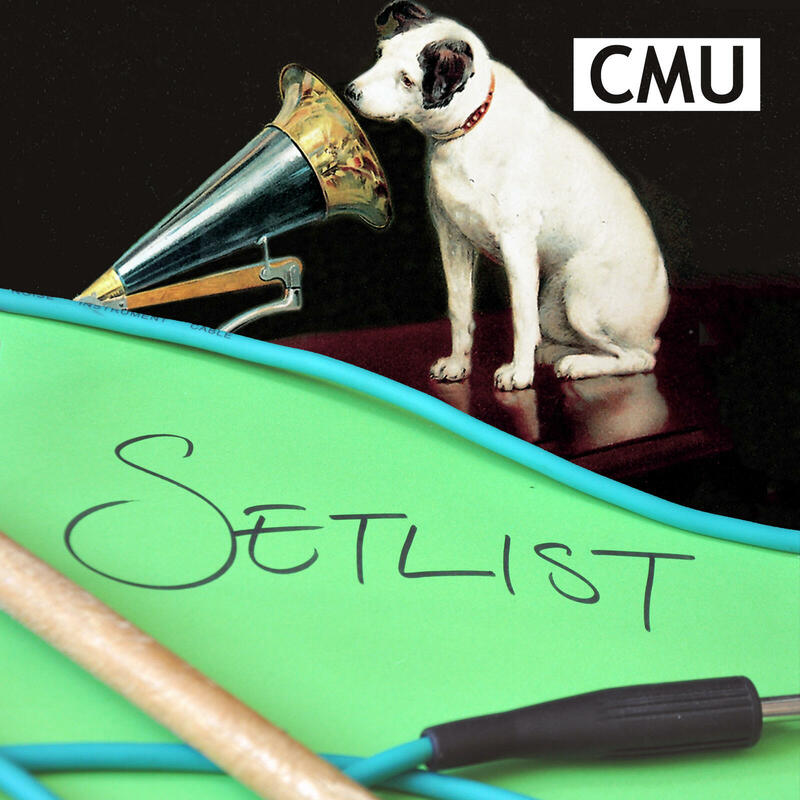 This week’s episode of Setlist is another marking CMU’s 20th birthday, the twelfth in a series of special editions reviewing the 20 biggest stories CMU has covered over the last two decades. In this edition we look at the rise of and debate over online ticket touting and the various efforts over the years to regulate the secondary ticketing market. 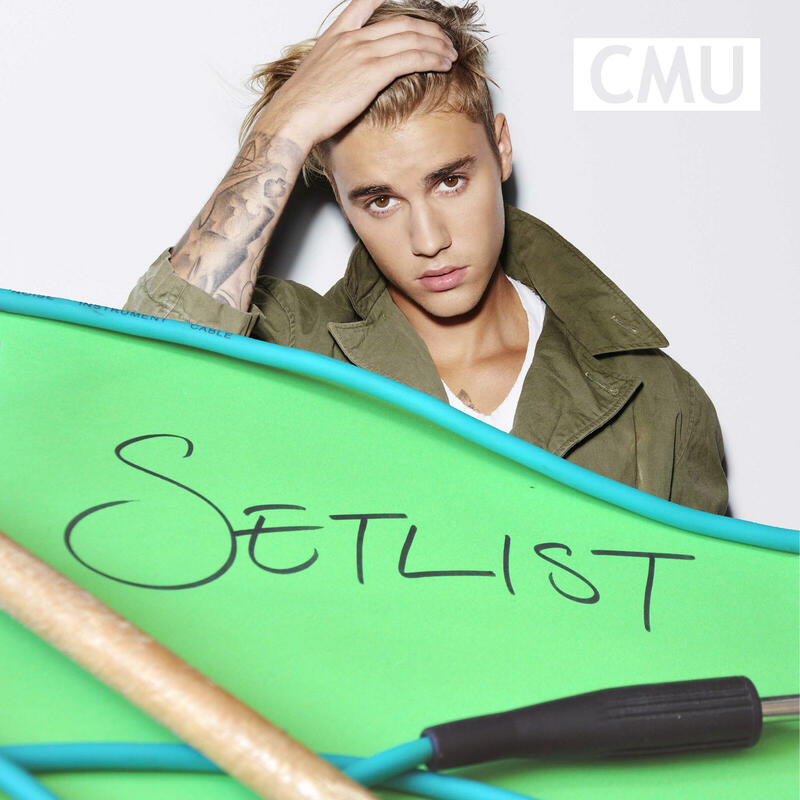 Setlist is sponsored by 7digital. CMU’s Andy Malt and Chris Cooke review key events in music and the music business from the last seven days, including the deal to rescue HMV in the UK, Spotify becoming briefly profitable and then buying a couple of podcast companies, and new moves to make labels give back old artists their recording rights in the US. Setlist is sponsored by 7digital. 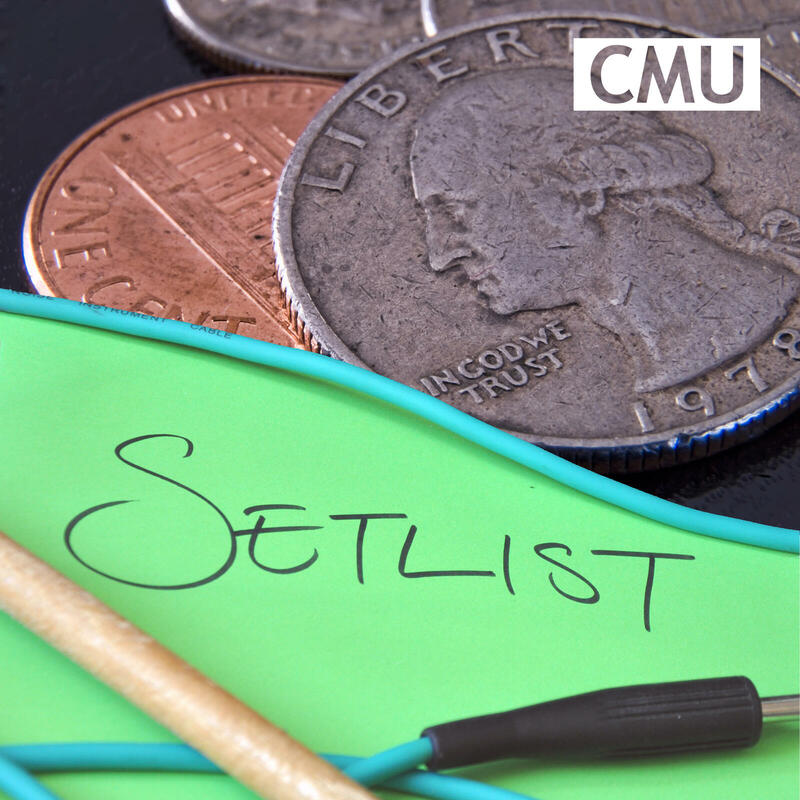 This week’s episode of Setlist is another marking CMU’s 20th birthday, the eleventh in a series of special editions reviewing the 20 biggest stories CMU has covered over the last two decades. 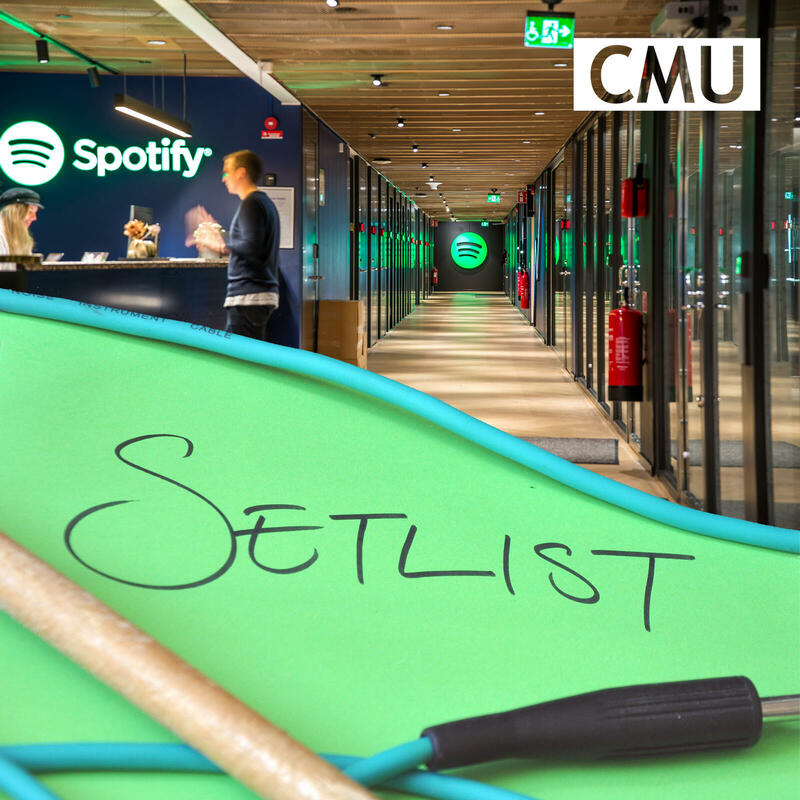 In this edition we look at the history of Spotify, from plucky young upstart to the thing propping up the entire recorded music industry. Setlist is sponsored by 7digital. I loooooveeee this podcast. I can't stop laughing sometimes by myself with their jokes, but still really informative! !